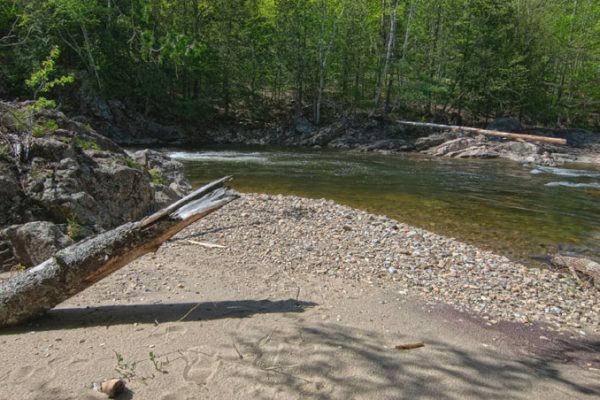 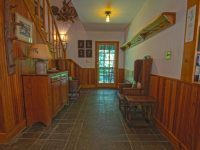 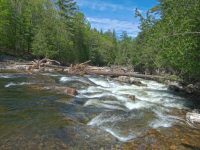 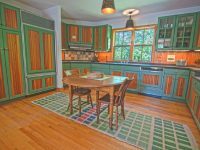 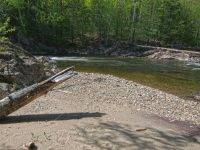 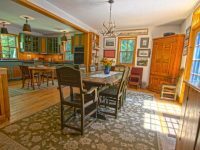 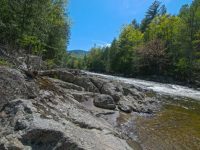 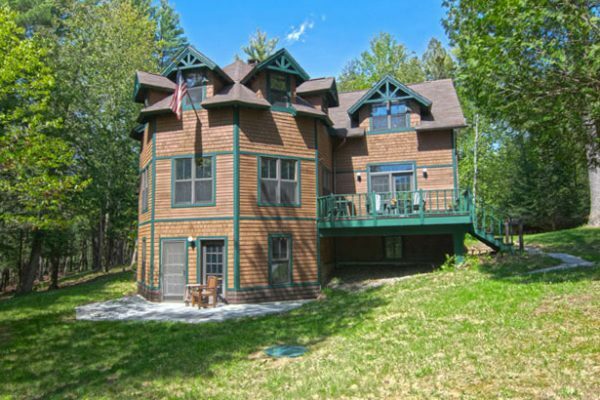 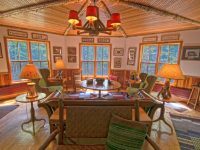 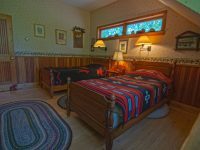 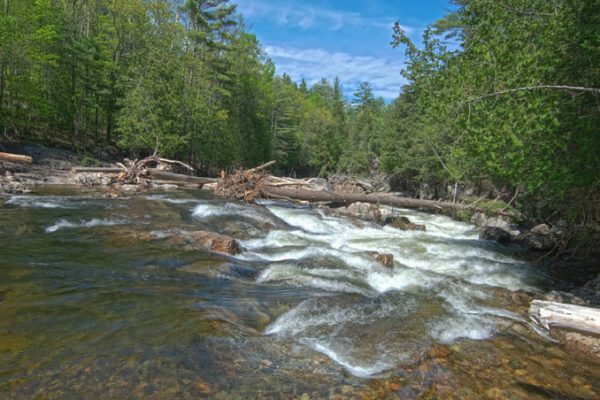 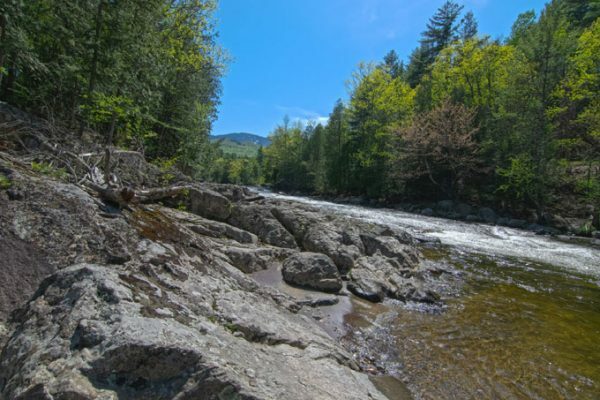 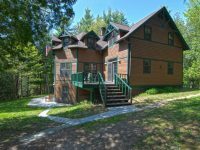 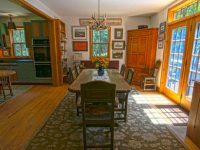 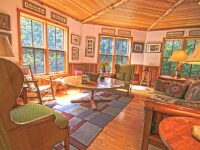 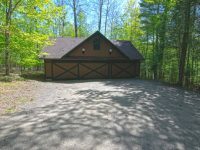 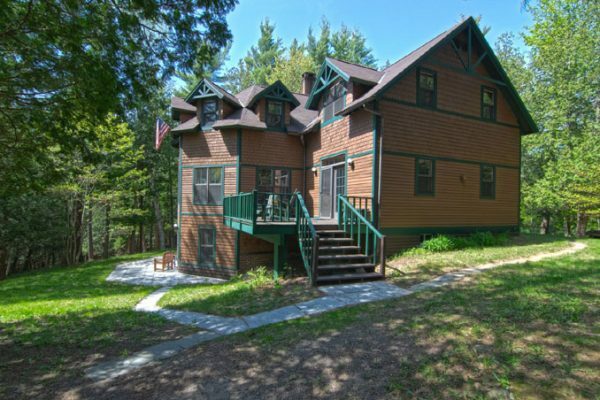 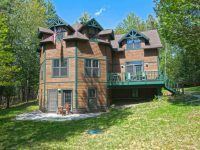 Named for the view of Porter and Cascade mountains and their “twin basins”, this absolutely stunning Adirondack home is located in an ideal setting with mountain views and is easily accessible to AuSable River frontage. 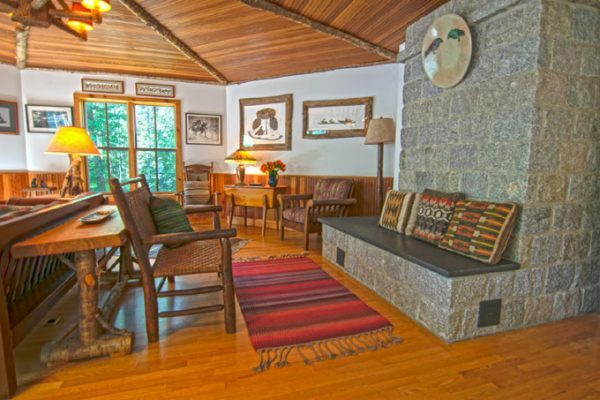 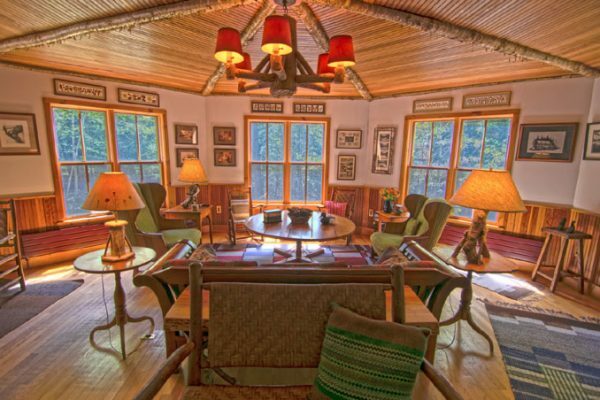 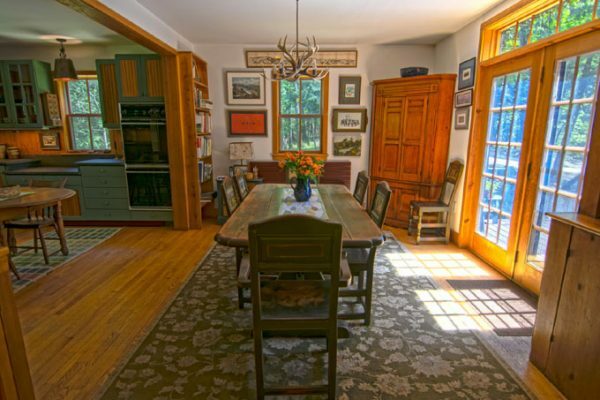 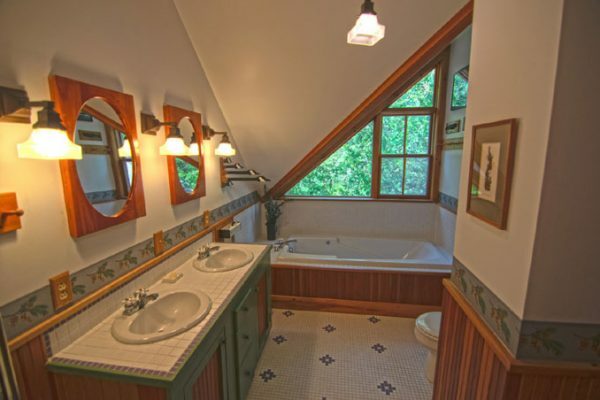 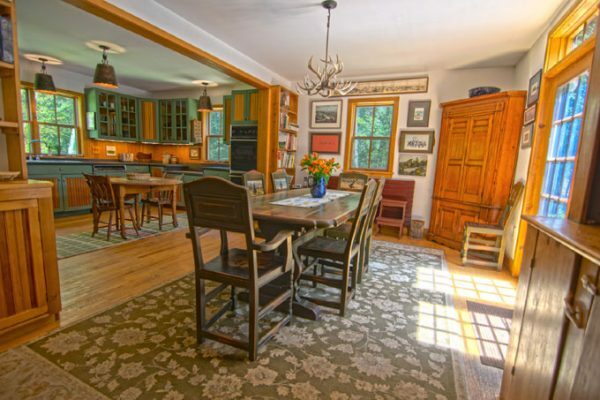 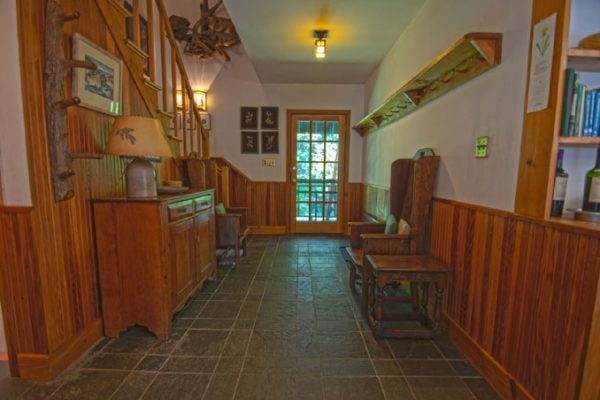 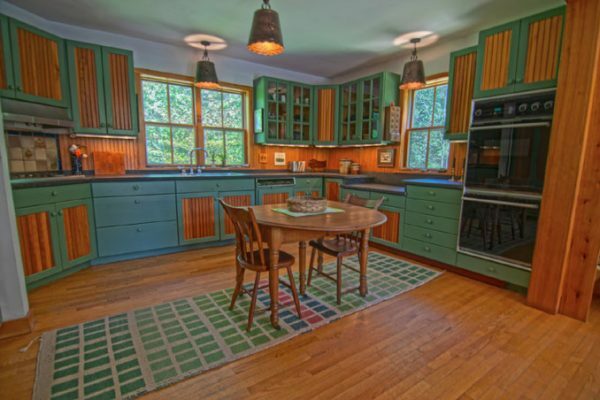 Tasteful Adirondack touches throughout add to the warm ambiance of this loved home. 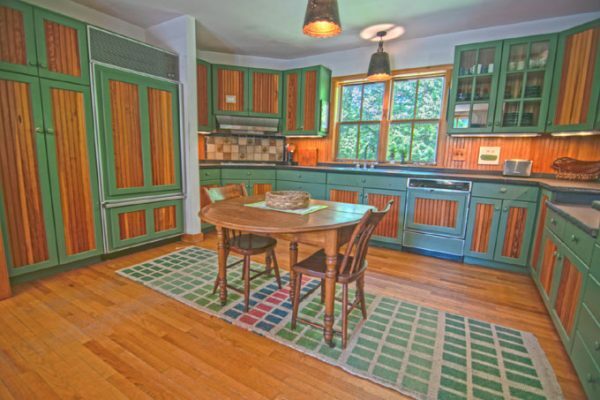 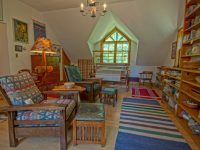 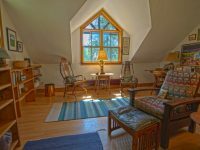 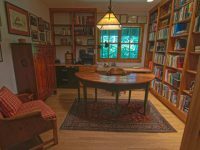 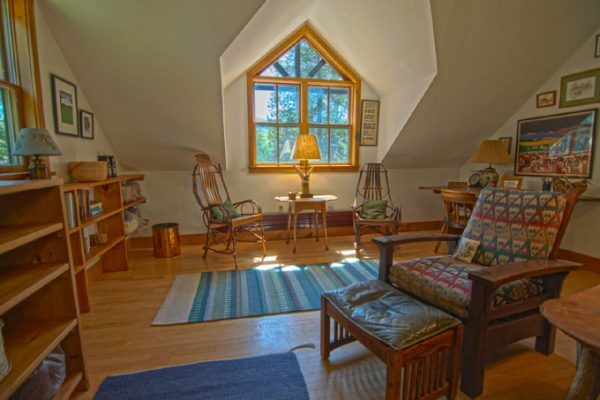 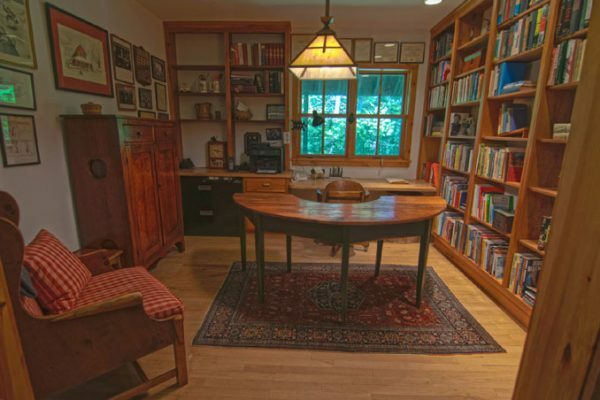 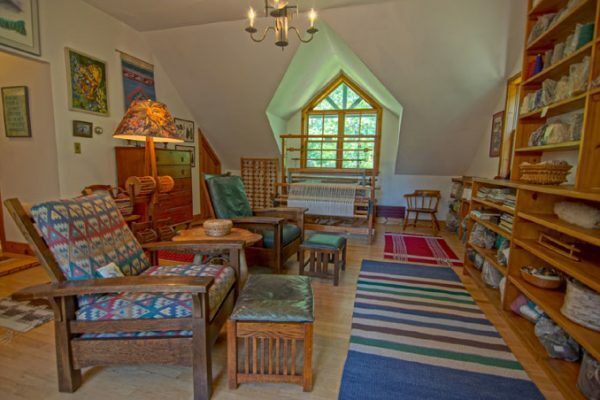 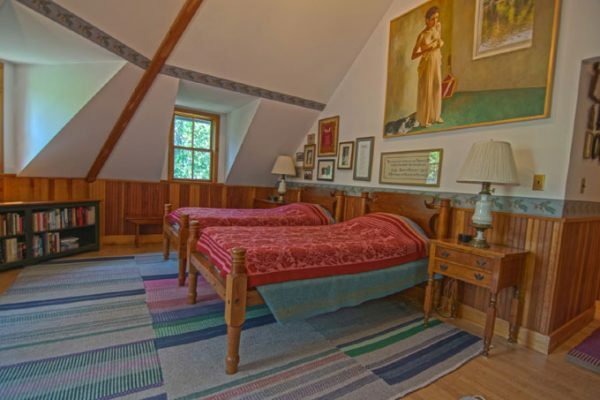 Oak floors, narrow pine beadboard, an abundance of windows, wonderfully unique octagon rooms, and a lovely, large masonry heater (Finnish/Russian design) in the living room are all superb features. 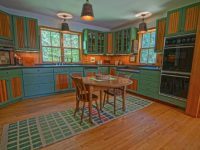 Handy kitchen layout with durable Heldeberg Bluestone counters. 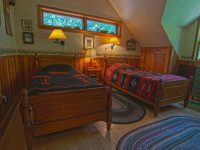 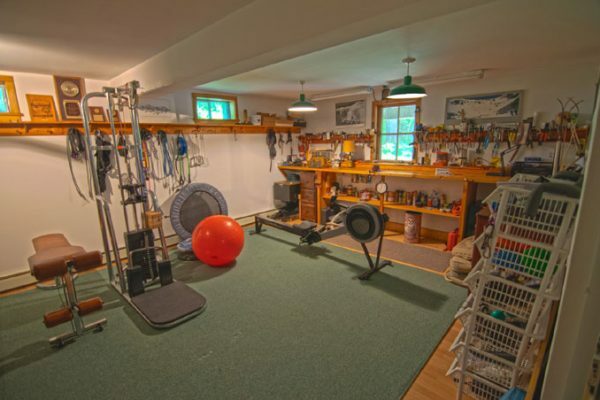 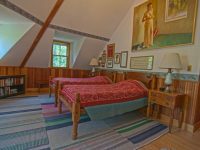 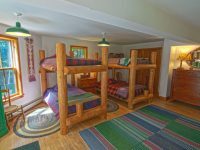 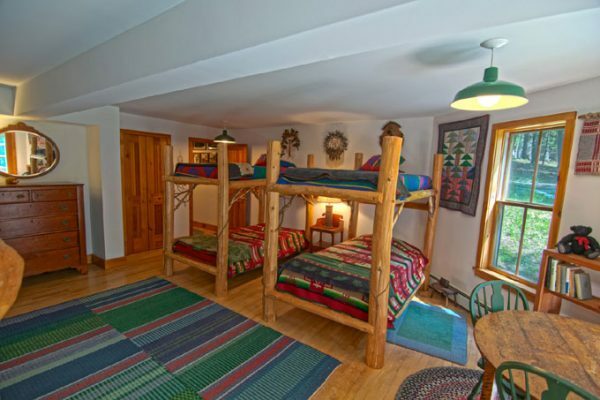 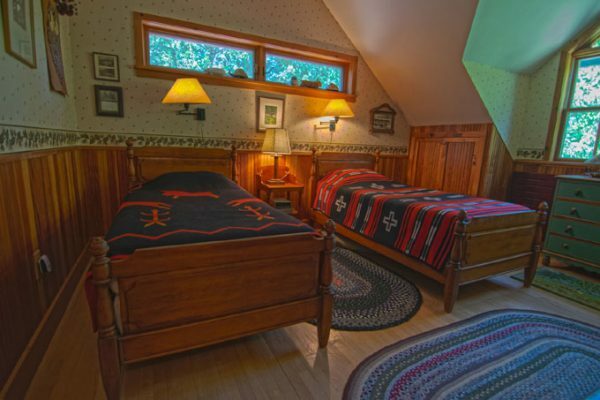 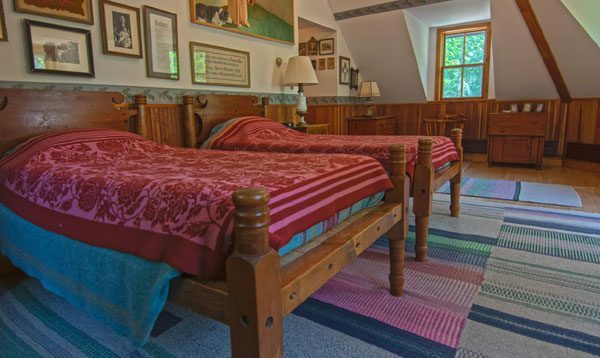 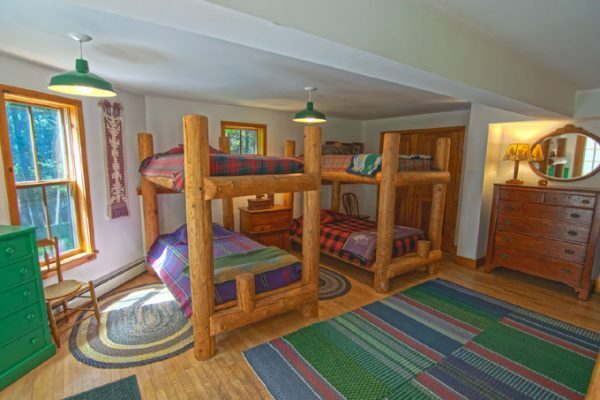 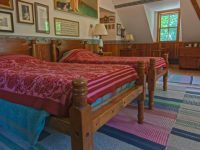 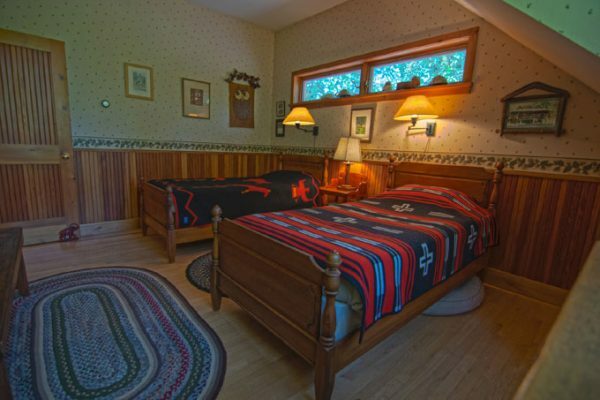 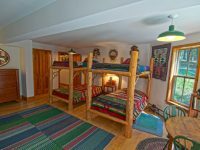 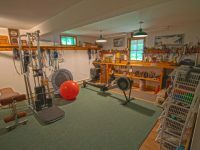 Spacious bunkroom on the lower level with a separate entrance. 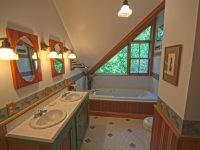 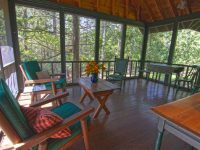 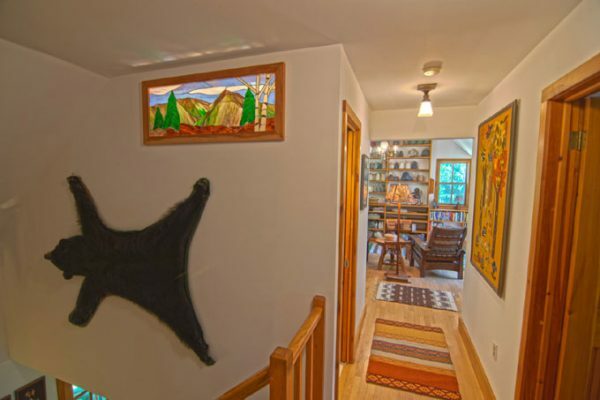 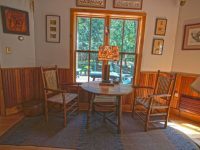 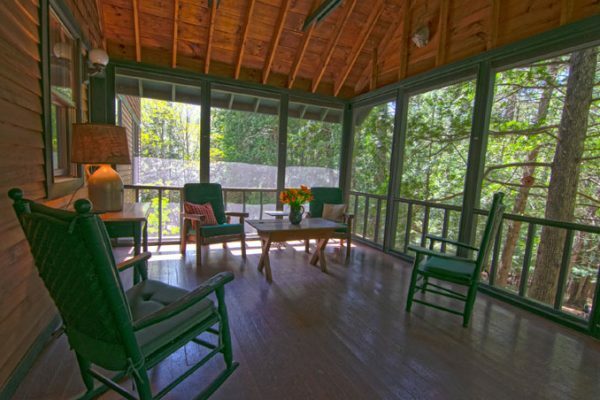 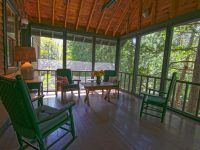 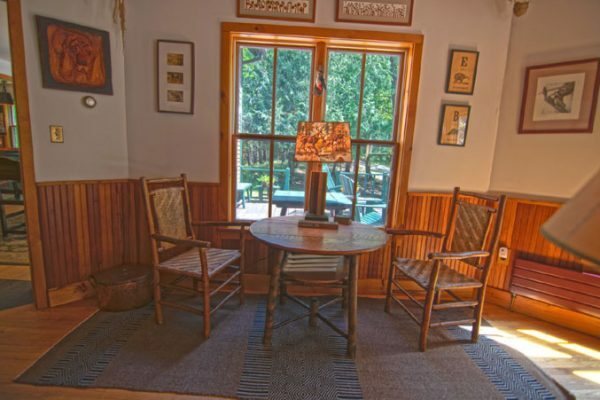 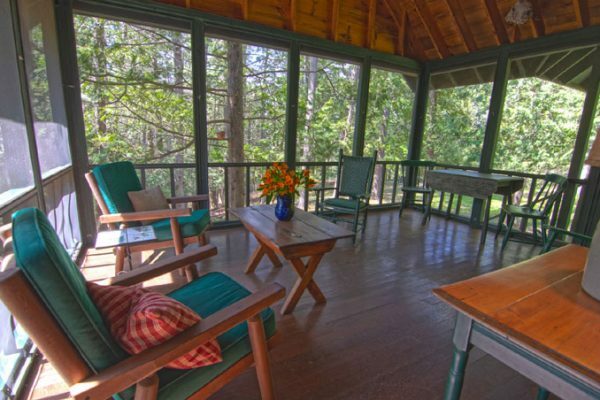 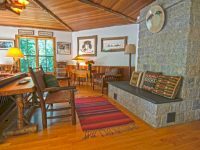 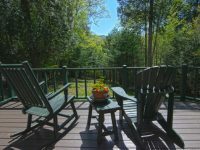 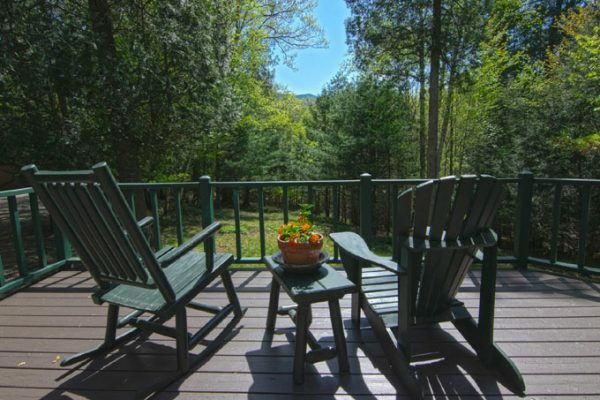 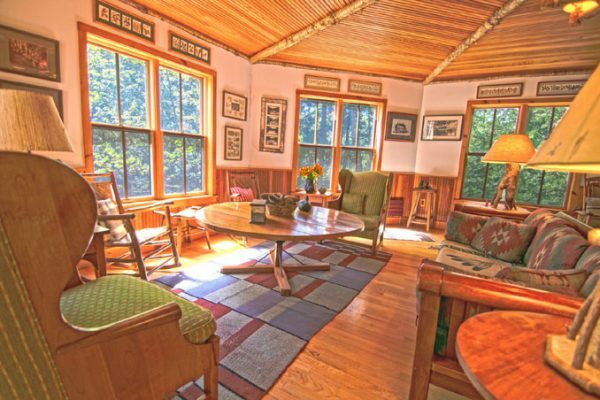 Listen to the river from the screened in porch or enjoy the mountain views from the sunny deck. 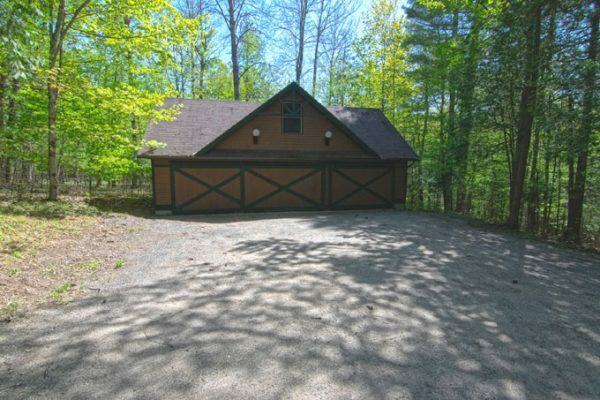 Great 3 bay garage with sliding doors and lots of storage. 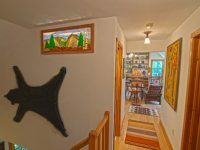 Truly a special home!